Orchestral Set No. 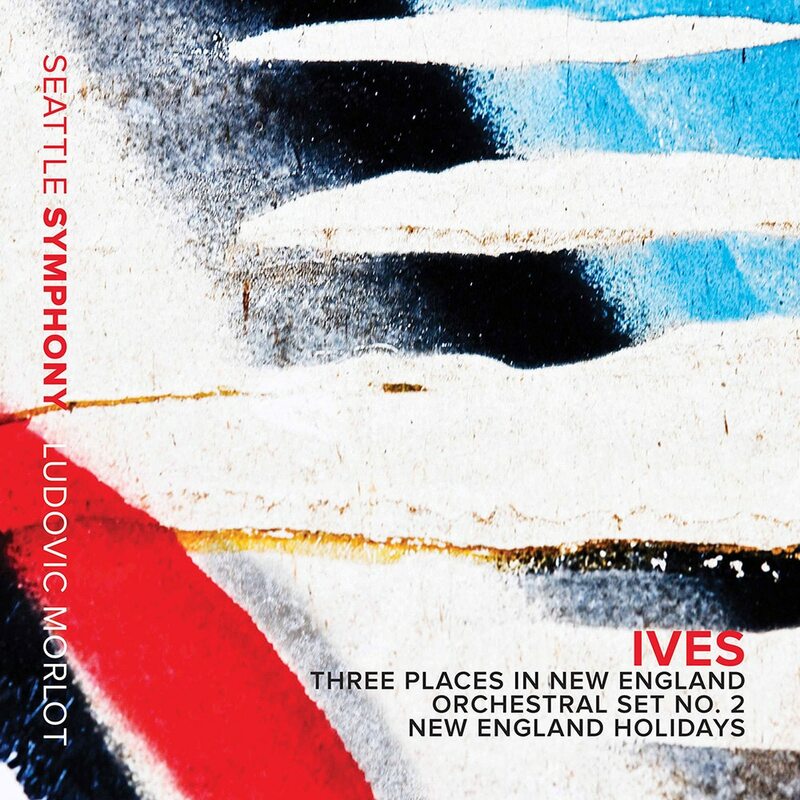 1, S. 7 "3 Places in New England"
A Symphony, S. 5 "New England Holidays"
The Seattle Symphony Orchestra and Chorale, directed by Ludovic Morlot, present works by ahead-of-his-time American composer Charles Ives. Including the New England Holidays symphony, this release features works that were inspired by Ives’s experiences of place, nature, and celebration.